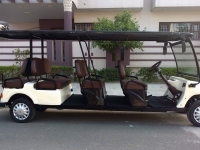 Our 8-11 seater Custom Golf Cart is here! 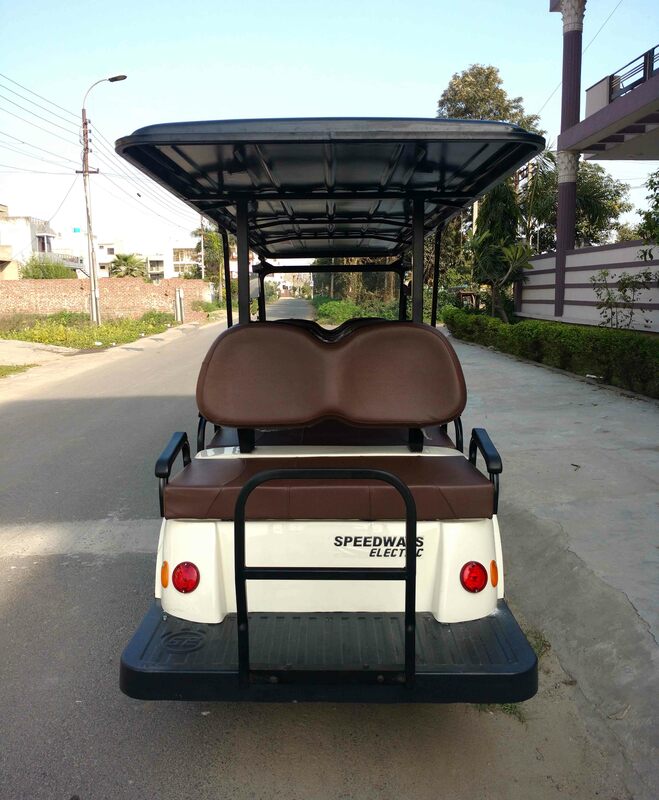 Introducing the stretch version of our popular SGC series of electric golf carts. Built to ferry 8-11 people with ease and comfort, all while wowing them with its form. Take more people around in lesser time and with custom features, make your SGC6ex truly your own. 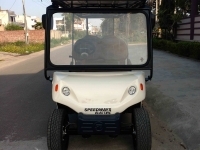 At Speedways Electric, we build our golf carts and other electric vehicles completely in-house. We manufacture special grade tires for our golf carts that endure long running times and tough road conditions. 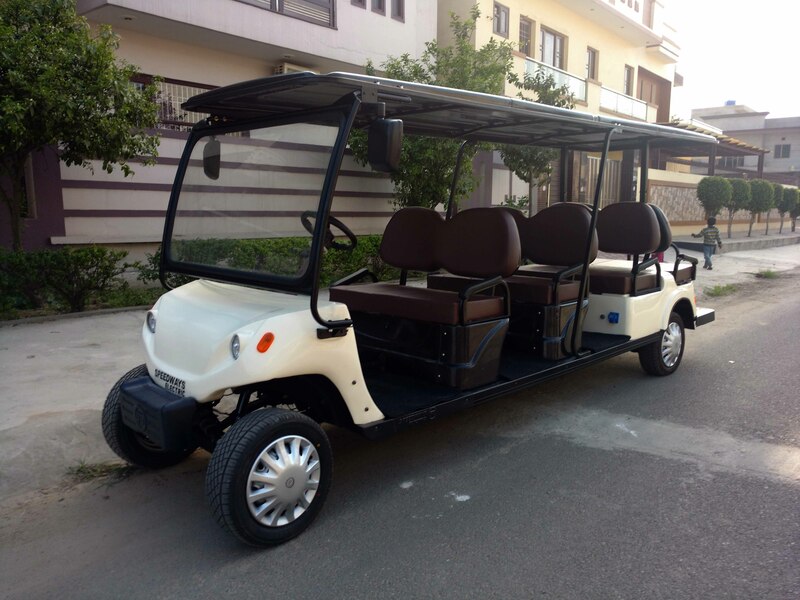 We also make our own EV-grade batteries that give optimum performance with our range of golf carts as well as other golf cart brands. From bodies to chassis, we create everything with utmost care and precision. 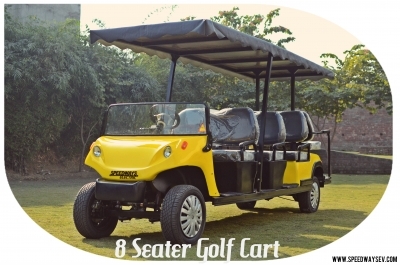 This gives us the ability to customize your golf cart precise to your requirements. 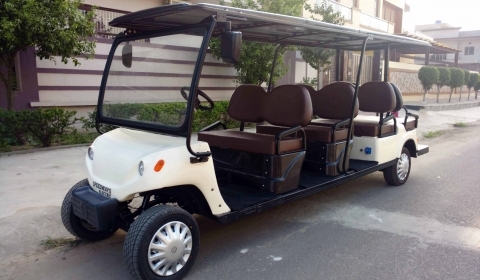 Ask us how we can build a custom golf cart for your application and we’d only be too happy to help! 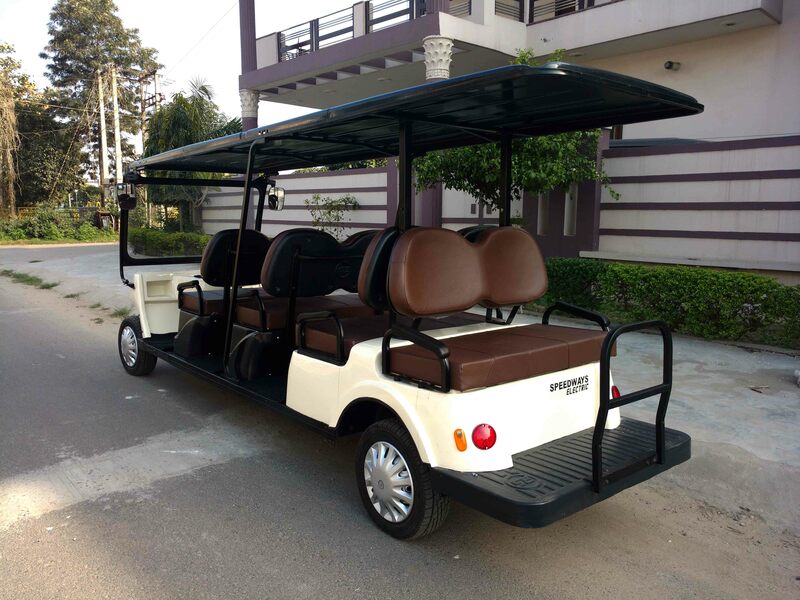 No fuel to worry about, no emission to care for – our golf carts use green technology to be completely eco-friendly. Integrated with technologically superior components, they are a joy to ride while being incredibly easy to maintain. We do all the work in designing them just so you don’t have to do any work at all. 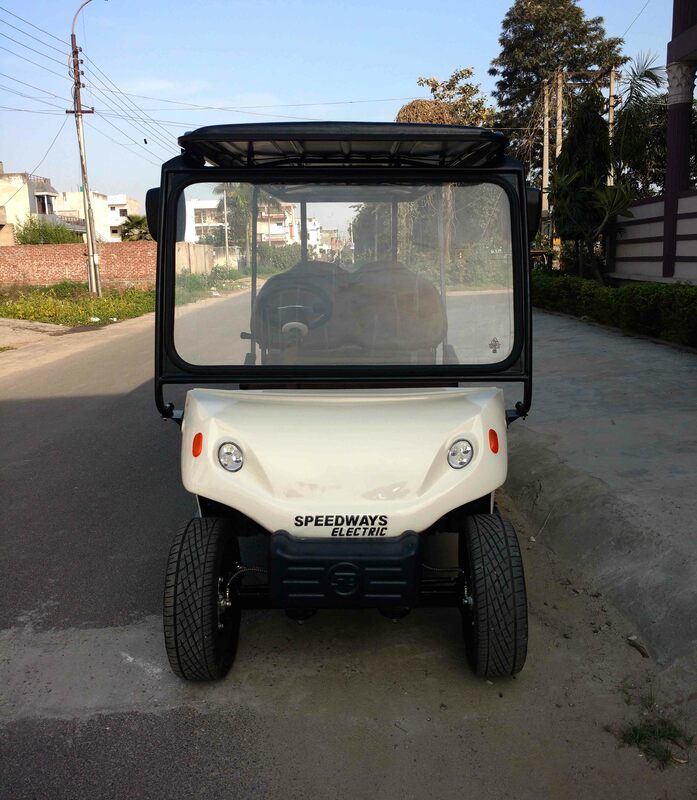 If you own a Speedways Electric Golf Cart, you’re ensured durability, comfort and above all – a vehicle that will serve you well. 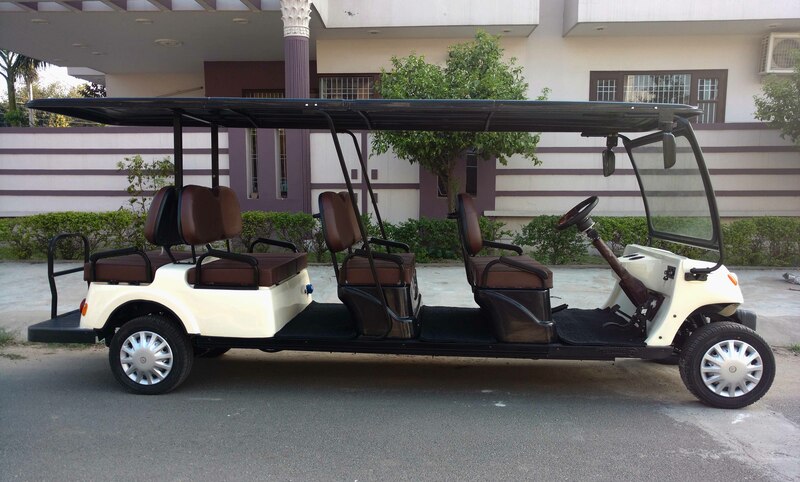 We recommend our golf cart SGC6ex to any establishment that needs to carry more people around their premises while ensuring their comfort. This model is best suited for housing complexes, hotels, banquets, trade shows, exhibition grounds, parks, zoos, amusement parks, industries and institutions. We custom made our golf carts and can integrate your branding into it as well. We offer our standard colors for your pick, but if you have a certain color in mind, we’d love to do a custom paint job for you. 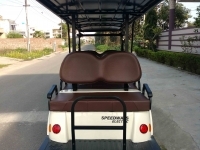 Get in touch to know more about how we can customize the color and branding of your golf carts. Our standard color choices. We offer custom colors also.